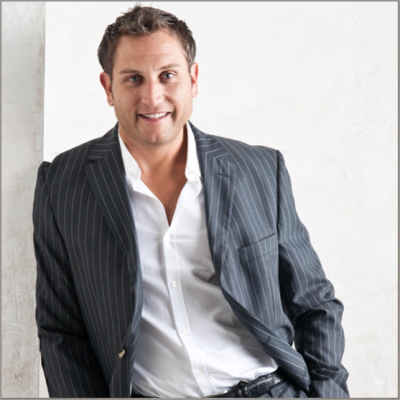 Jeremy Sposato founded Hyperion Title in early 2006 shortly after the creation of his real estate company. Hyperion Title has since celebrated over 10 years of service to the real estate community and grown its operations to 4 locations in Florida closing hundreds of transactions annually. Hyperion Title is operated from its Cape Coral office where it provides services to buyers, sellers, real estate agents as well as exclusive settlement services for Sposen Signature Homes and Sposen Realty & Development.